At the 2013 Academy Awards show, El Segundo-based Rhythm and Hues took home an Oscar for visual effects for its work on the film "Life of Pi." What many may not have known at the time was that the company had filed for bankruptcy two weeks earlier. More than 250 people out of a staff of about 700 had already been laid off. Christina Lee Storm and a colleague captured the moment employees started packing up and turned it into a short documentary about an industry with a broken business model. The film points out that visual effects companies like Rhythm and Hues rarely share in the box office take of the movies that so depend on them to succeed. 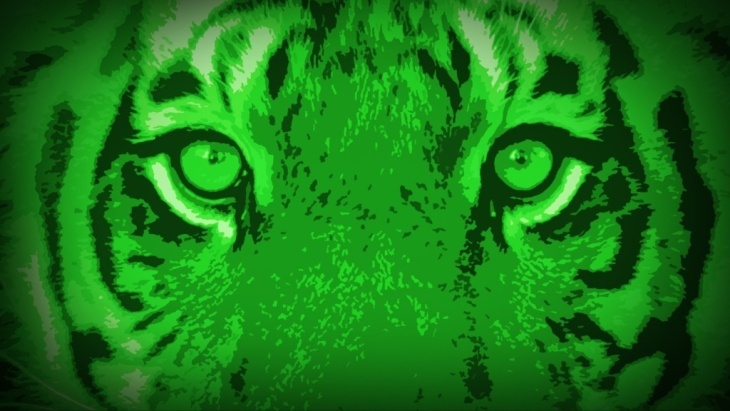 That short documentary, called "Life After Pi," was released online, and you can watch it here. It's the first chapter of a longer documentary called “Hollywood Ending” that delves into the larger, complex challenges facing the U.S. film industry, according to the project's web site.